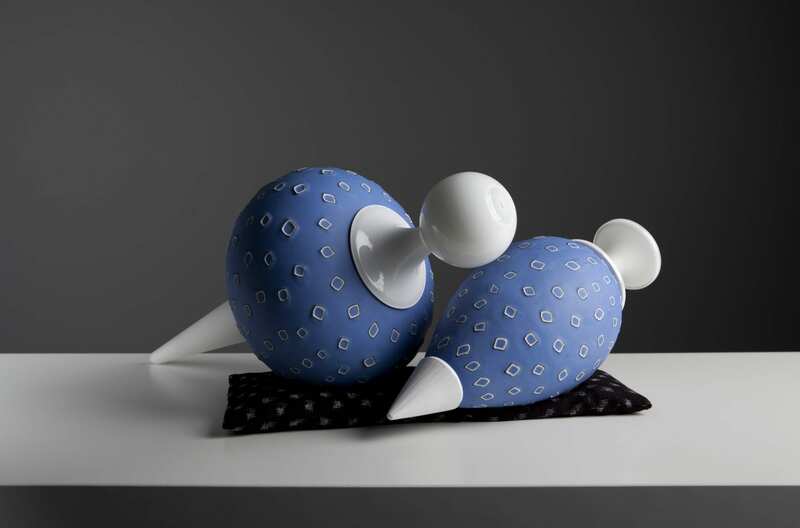 Image credit: Nick Mount, Reclining Bobs #SB010113, 2013, granular murrini glass, cut, polished, assembled, 22 x 42 x 24 cm. Purchased from the artist, 2013. Collection of Latrobe Regional Gallery. Image credit: Mandy Gunn, W[RAPT], 2012-2013, recycled paper shopping bags and wrappings on cardboard construction, 12 pieces, each 25 x 25 x 10 cm. Collection of Latrobe Regional Gallery. Mineral: Art of Matter 1400-2000 is the latest exhibition drawn from Latrobe Regional Gallery’s (LRG) diverse object collection, exploring the theme of ‘mineral’ based materials used in art. Highlighting a range of modern and contemporary favourites, Mineral: Art of Matter 1400-2000 shares connections: through material, process and concept. 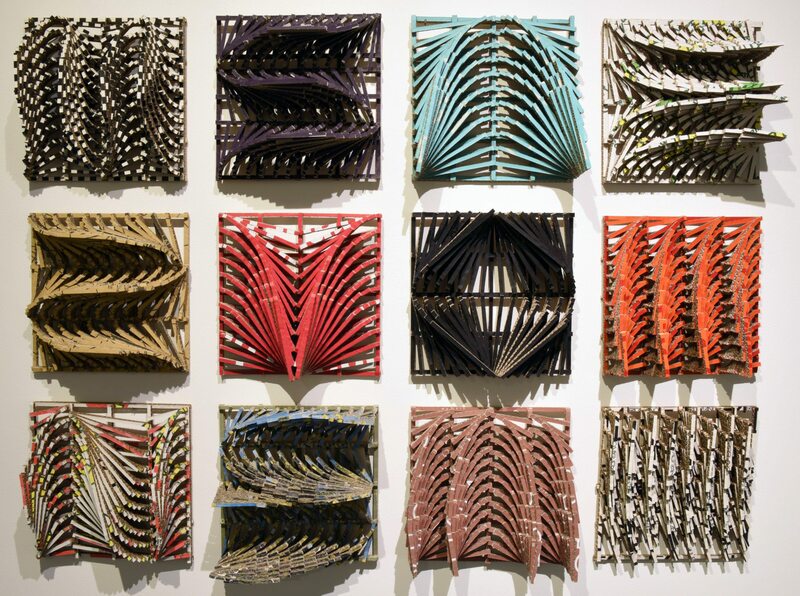 LRG’s permanent collection consists of over 1400 works; encompassing glass, ceramics, paintings, photography, works-on-paper and more. The selection of works shown in Mineral are an invitation to rediscover familiar aspects of the collection, in new ways. Many of Australia’s contemporary artists working across a range of mediums and styles will be presented, in celebration of the continuing growth and significance of Latrobe Regional Gallery’s permanent collection. The exhibition features artists such as Alfredo Barbini, Stephen Fry, Eileen Gordon, Mandy Gunn, Michael Keighery, Clive Murray-White, Jasmine Targett and Les Kossatz. Mineral: Art of Matter 1400-2000 acknowledges ways in which artists have engaged various styles and concepts to create objects that shift across time and location. 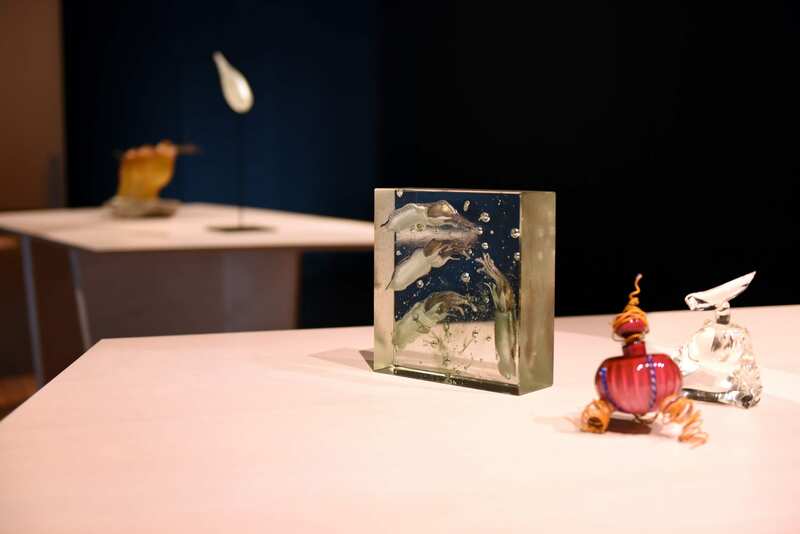 Installation view: Alfredo Barbini, Squid c. 1970, Genine Cullen, Untitled 1991 and Anne Hand, Ice Not dated (Mineral | The Art of Matter 1400 – 2000) 4 August to 7 October 2018, Latrobe Regional Gallery, Morwell. Photography by Latrobe Regional Gallery, 2018. 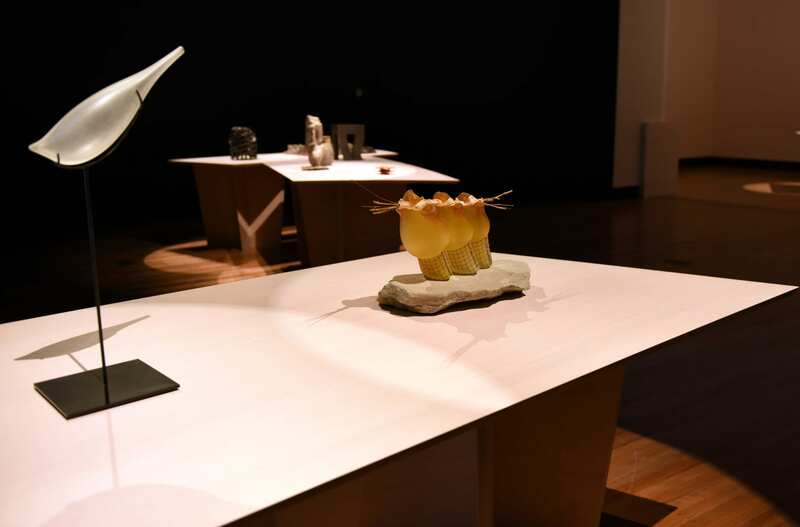 Installation view: Chantelle Taxis, Bird of Paradise III 2003 and Scott Cowcher, Ambient Packages 1982-1986 (Mineral | The Art of Matter 1400 – 2000) 4 August to 7 October 2018, Latrobe Regional Gallery, Morwell. Photography by Latrobe Regional Gallery, 2018. 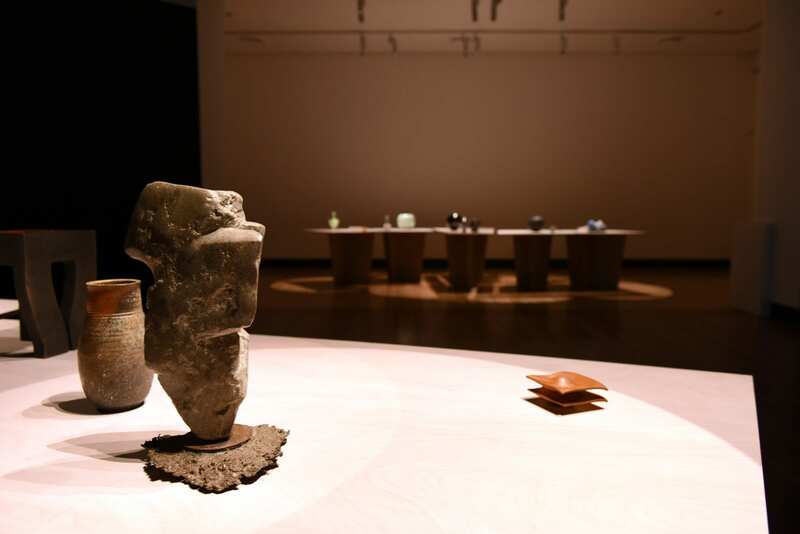 Installation view: Vic Wood, Box Not dated, Clive Murray-White, Study of a Household God II 1991, Stephen Fry, Vase 1986 and Michael Keighery, Form 1 1986 (Mineral | The Art of Matter 1400 – 2000) 4 August to 7 October 2018, Latrobe Regional Gallery, Morwell. Photography by Latrobe Regional Gallery, 2018.